I took a bite out of crime the other day. Okay, it was just a chocolate chip cookie from Subway, but the way the delicious chocolatey morsels melted onto my fingertips, it might as well be criminal. But if Ariella was to tell it, she’d say that wasn’t the true crime. It wasn’t that the delicious delicacy wasn’t mine to partake in, either. The crime was that her dessert should NOT have been indulged until AFTER I finished my dinner. Okay, well that’s what I wanted to say, feeling a bit cookie cornered. “Yes, you can, Ariella!” I said starring intently into her eyes as a chocolate chip eclipsed my covetous gaze. You see, our children are watching, and they’re more than food inspectors at that. 🙂 They are more like truth detector, in fact. They long to see if what we say actually has weight–weight in guiding our own ways. Now, now. Andy and I won’t pretend to walk on perfect plastic eggshells. Daddy and Mommy don’t always do as they should, you know. That’s just the way our life’s cookie crumbles. 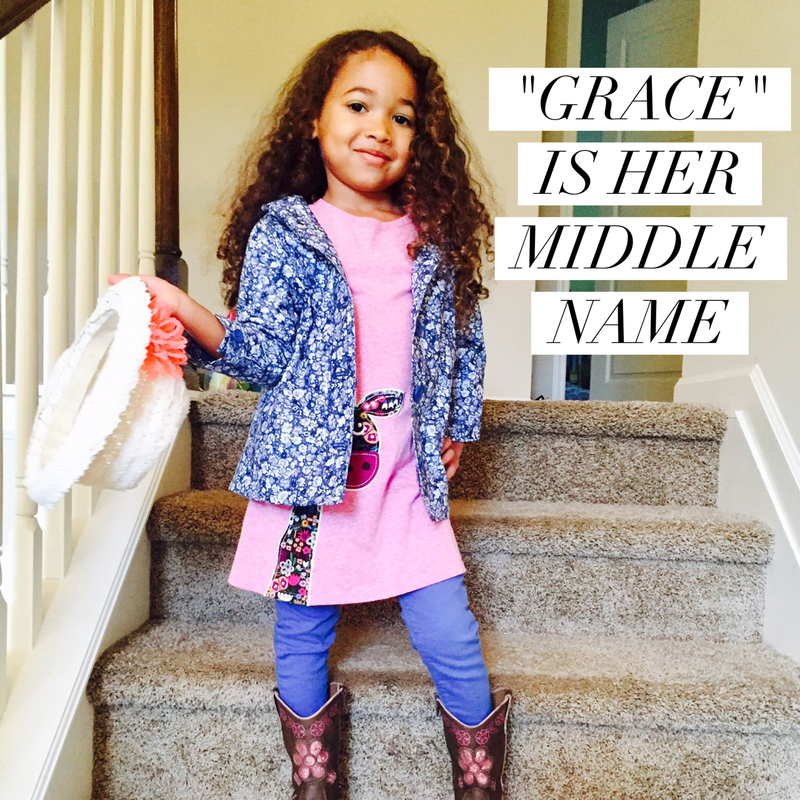 And that’s when we ask Ariella to live up to her middle name: Grace is her middle name. To be perfect or expect perfection from others isn’t what you’ll see in our home. How can it be? Stay under our roof and you’ll see why in a day’s time alone. Our family’s frail in our flesh. Oh, but we’re fierce in our forgiveness. We pray you’ll be an apple who won’t fall far from your family tree. 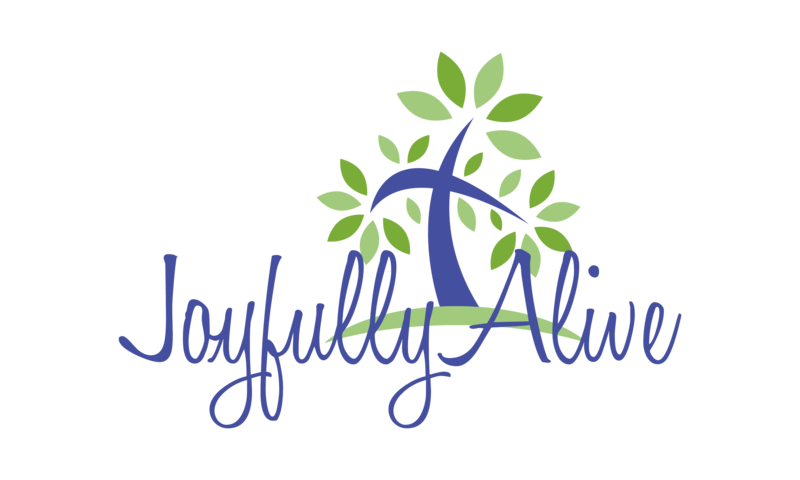 It’s that our family thrives because we abide and grow. Grow in love. Grow in grace. Grow by His Word. Grow in our faith. No, your parents aren’t perfect. Nor will we ever be. More of God’s heart you’ll see. You’ll witness how grace has set us free! To THRIVE in FAMILY is to THRIVE in GRACE! Comment below about what thriving in family means to you or a takeaway or two. Perfect. His grace is the perfect coverup for our sin. And parenting gives us the (im)perfect chance to daily extend His grace to our little ones, as well as receive it back from them. Well said, my sweet friend, I love reading your thoughts! !